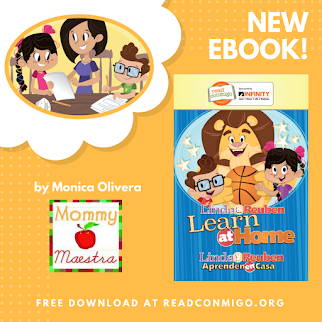 June's freebie from our sponsor, Lectura para niños is a pair of read-aloud worksheets that celebrate the 100th Day of School! 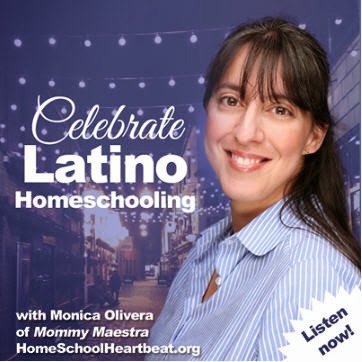 Teachers, be sure to download this and save it for next year. 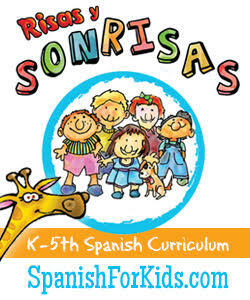 Page one lists 100 easy syllables in Spanish, and 100 difficult syllables in Spanish for kids to master. 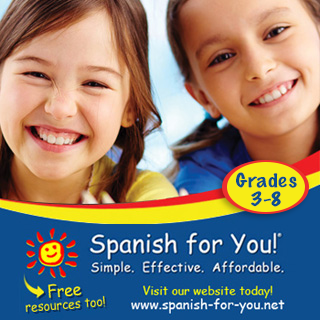 Page two lists 100 words in Spanish for your students to read aloud. 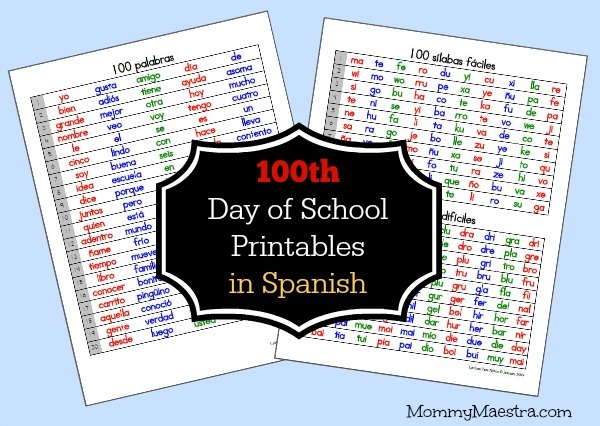 This is what I have my students practice reading on the 100th day of school! They get so excited when they see 100 syllables, then 100 difficult syllables, then 100 words! Most of the kiddos are able to read most of the syllables and words. 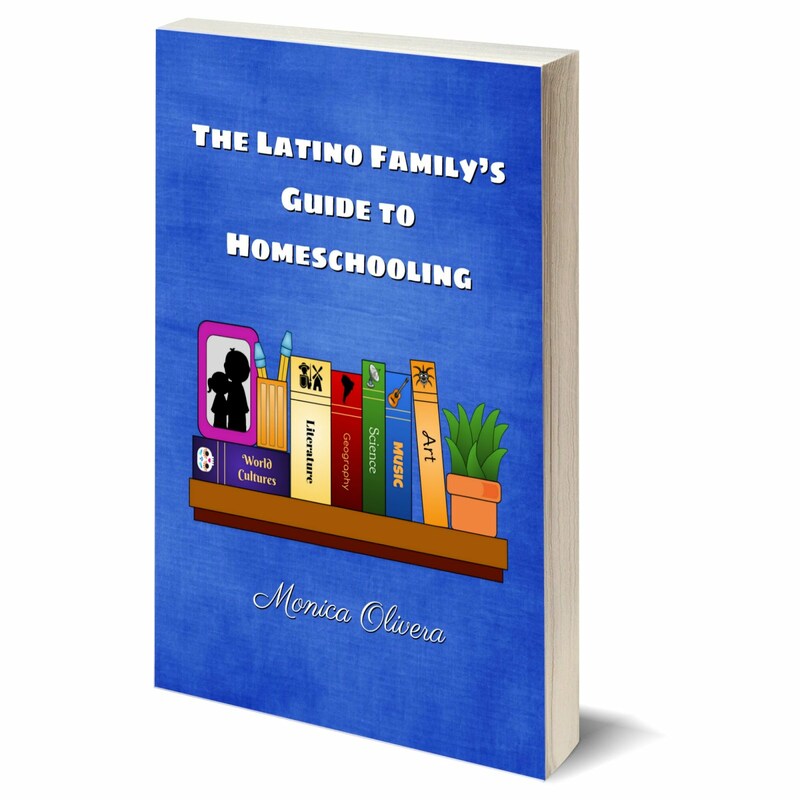 If the kids struggle on a word, I tell… go find a friend who can help you out to read them. Once they have read them, they get to check off that they have read and go on to another 100 day activity! We rotate centers on this day doing many different things to celebrate 100 days of learning. The kids LOVE becoming the teacher and teaching their fellow classmates how to read certain words. They also practice reading the words and their partners segment the words into sounds! Oh the possibilities!